NOTE: Keep in mind that even a minor head bump can cause bleeding in or around the brain, which can be serious and require immediate medical care. Swelling on the head from a sudden injury, casually known as a ‘goose egg’, is a very common problem –particularly in children but also in adults. A goose egg is a soft swelling on the forehead that occurs following an injury, due to the collection of fluids oozing out of damaged blood vessels. Apart from the swelling, other common symptoms include mild to moderate pain and the site of the injury can be tender. 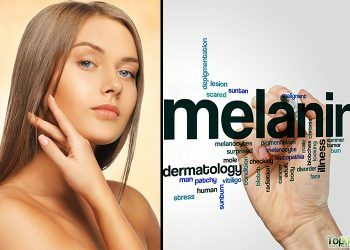 There can also be bruising along with discoloration of the skin tissue. Typically, these bumps or goose eggs are harmless and usually go away within a few days. However, it is cause for concern if the swelling is accompanied by symptoms like drowsiness, nausea or sleepiness. Immediately see a doctor to rule out any damage to the brain. A detailed CT scan or an MRI can help your doctor evaluate the condition. For mild cases, there are many home remedies that can help reduce the swelling as well as pain due to a bump on the head. 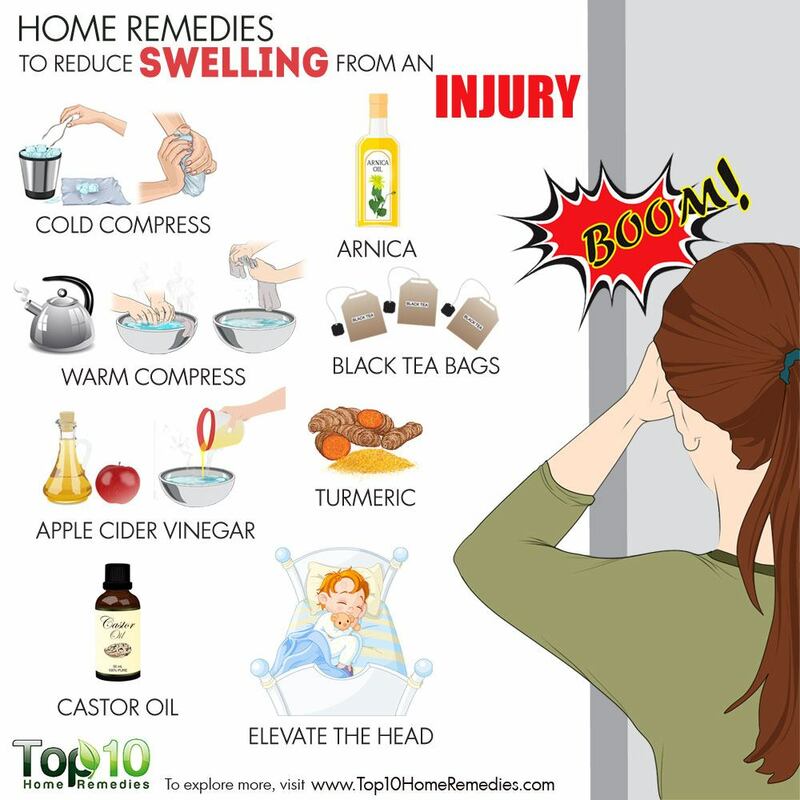 Here are the top 10 home remedies for swelling on the head due to an injury. As soon as you notice a goose egg on your head, apply an ice pack directly on the area of impact. The cold temperature will promote vasoconstriction, or the tightening of your blood vessels, which in turn will limit swelling. 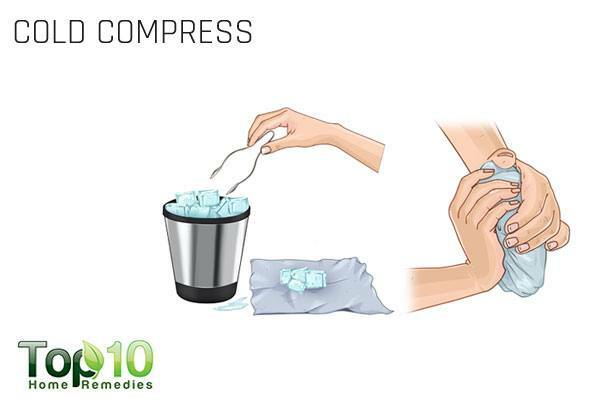 A cold compress will also help ease pain. Cold compresses should be applied for the first 24 to 48 hours. Apply this ice pack on the affected area for 20 minutes. Take a 5-minute break and apply another icepack. You can also use a bag of frozen peas to make a nice ice pack. Note: Do not apply ice directly on the skin, as it may cause frostbite. After 24 hours have passed, you can apply a warm compress on the affected area. 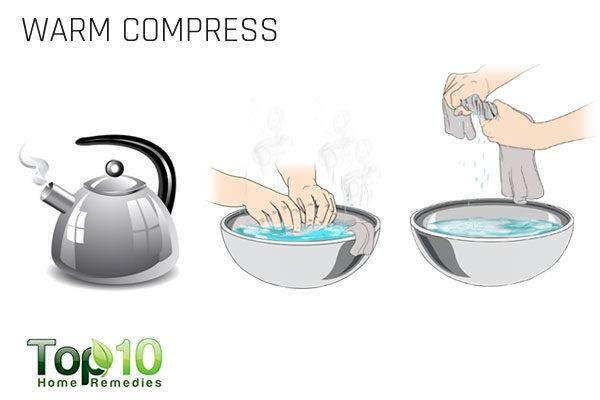 A warm compress will increase blood flow to the area, which will promote healing by opening up the blood vessels to allow oxygenated blood and nutrients to reach the damaged tissues. Soak a washcloth in warm water and wring out the excess water. Apply it over the swollen area for 10 minutes. Keeping the swollen part elevated helps prevent further swelling by improving circulation. In fact, poor circulation can delay the healing process. By keeping the head elevated above chest level, the swelling will reduce to a great extent. Use 1 or 2 pillows under the head while resting or sleeping. Also, for children with a bump on the head, read them stories or sing songs to help keep them calm and resting. Remind them that they only need extra rest for a few days and soon they can go out and play. Due to its anti-inflammatory and analgesic properties, arnica is an effective herb for treating a goose egg. It promotes reabsorption of the fluids back into the blood vessels, which in turn reduces pain and swelling. Also, it improves blood circulation to support quick recovery. 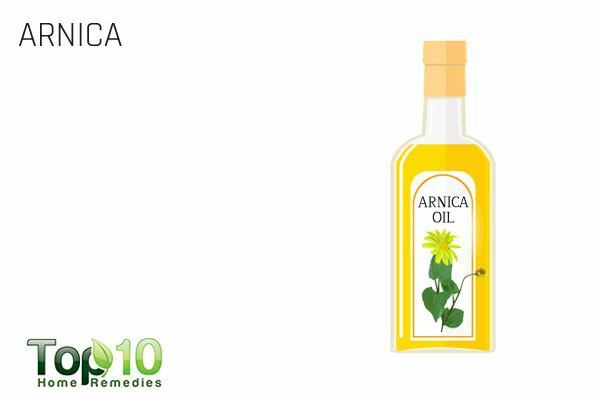 Mix 5 or 6 drops of arnica essential oil in 2 tablespoons of olive oil. Apply it on the affected area a few times daily. 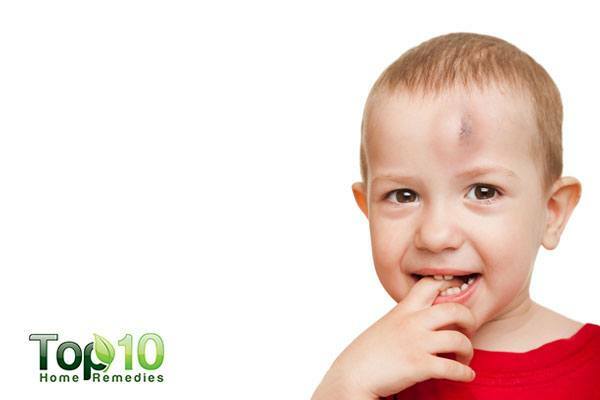 Alternatively, apply an arnica balm or ointment on the affected area a few times daily. Note: Do not use this herb on broken skin. 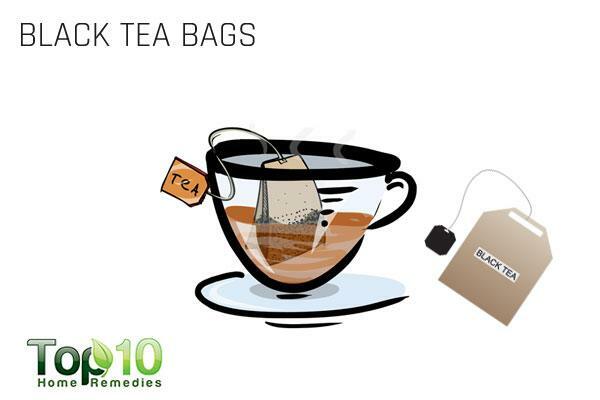 Black tea contains compounds known as tannins, which have excellent astringent qualities. So, black tea bags can help a lot to reduce swelling on the head after an injury. Gently apply it over the swollen areafor 10 minutes. 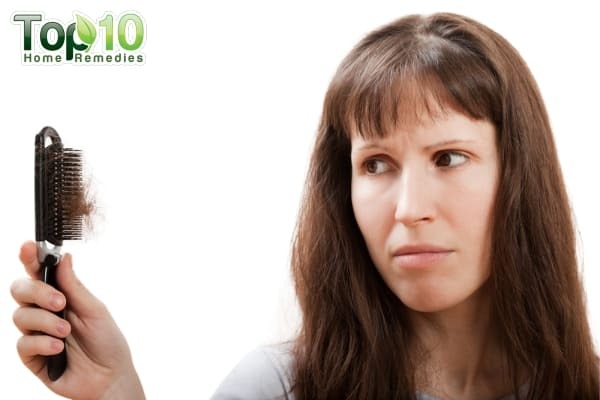 Apple cider vinegar is another good home remedy to reduce swelling on the head due to some kind of injury. It has anti-inflammatory as well as alkalizing properties that can help reduce pain and inflammation. 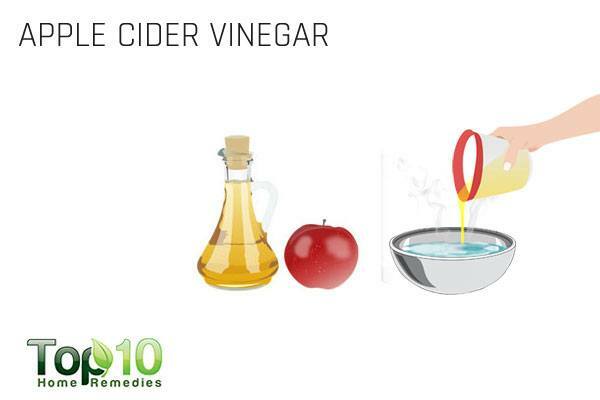 Mix equal parts of raw, unfiltered apple cider vinegar and water. Warm up the solution in the microwave. Soak a towel in it, then wrap the moist towel around the affected area. 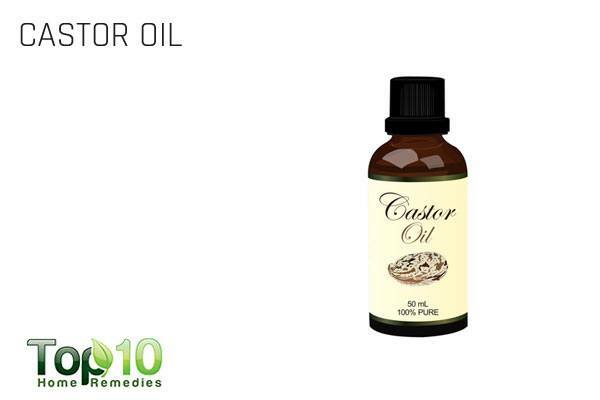 Castor oil is another good home remedy. It can help reduce pain and swelling, due to its soothing and anti-inflammatory properties. Mix together equal amounts of castor oil and honey. Using a cotton ball, apply this solution on the affected area. Allow it to sit for 30 minutes or more, then rinse it off using lukewarm water. 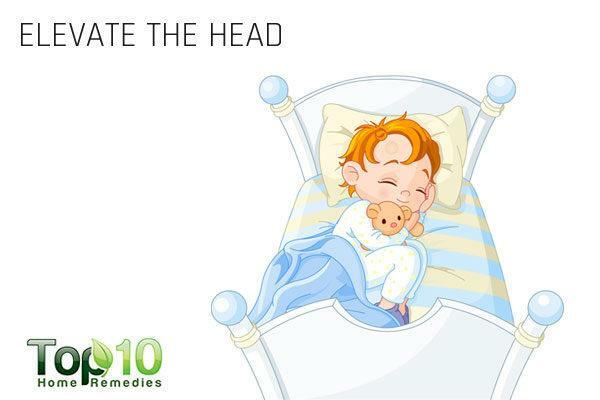 Use this remedy 2 or 3 times a day for best results. 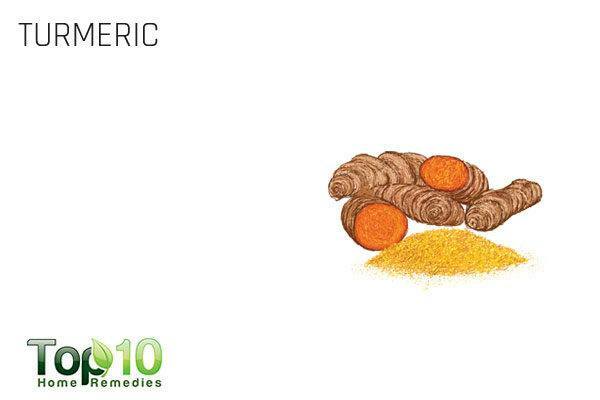 Turmeric is another good remedy for relieving pain and swelling of a goose egg on the head. The active compound curcumin in turmeric contains antioxidant as well as anti-inflammatory properties that help reduce pain and swelling. Prepare a paste by mixing 2 tablespoons of turmeric powder and 1 tablespoon of coconut or olive oil. Apply the paste over the swollen area and allow it to dry. 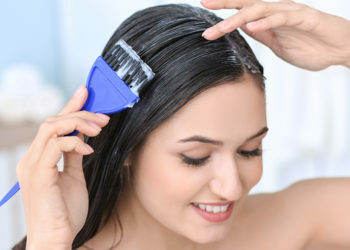 Gently clean it off with a wet cloth or a warm water rinse. Repeat 2 or 3 times daily. Also, add 1 teaspoon of turmeric powder to 1½ cups of milk. Simmer it on low heat until it turns a golden color, then add some honey. Drink it twice daily. Onions that you use in your day-to-day cooking are another good remedy to reduce swelling on the head from an injury. 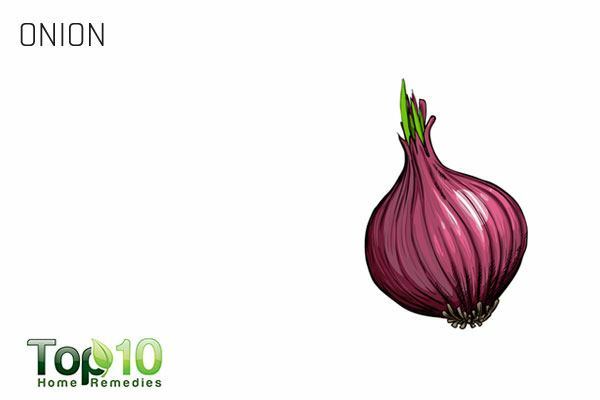 Onions have a significant amount of the bioflavonoid quercetin and sulfur compounds that provide anti-inflammatory effects. Chop an onion and wrap it in a towel or cloth. Put this poultice on the injured site for 15 to 20 minutes, then rinse off your skin with lukewarm water to get rid of the smell. Do it 2 or 3 times a day. Also, include raw onions in your diet. Last but not least, it is very important to rest. Proper rest for a day or two is essential to allow healing to take place and reduce the risk of further injury. Rest aids in repairing soft tissue damage that often occurs with minor injuries. So, it’s time to grab some books or play soothing music and lie down on the bed. You can watch your favorite movie or call up some of your friends and spend quality time chatting. In cases of severe pain, unusual behavior or vomiting, seek medical attention immediately. Drink lots of water to help reduce any kind of swelling. 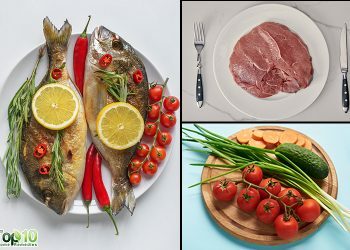 Limit salt intake when there is swelling due to an injury. Don’t massage the affected area, as it can do more harm than good. 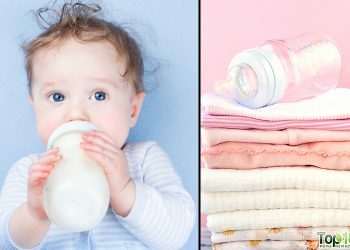 If you have a toddler, take steps to make your home childproof. Remove any furniture or objects that restrict your growing child’s movements and potentially pose a hazard if your child falls. Make your children wear headgear when they go skating, biking or partake in other activities that could lead to a head injury. I used ice pack and worked. Now the swelling reduced but pain still there. What can i continues with for the pain to stop. Hello! My friend fell on concrete and sustained internal injuries (Broken Bones) in the skull above the eye several months ago. She has seen a Physician and the bones are healing well. But due to the injury, she now has a lump above her eye. What is the best remedy to treat this lump injury to make it go away fast? My mom use to press a serving spoon 🥄 on our goose egg bumps on our heads to make the bump push flat. It hurt like heck.